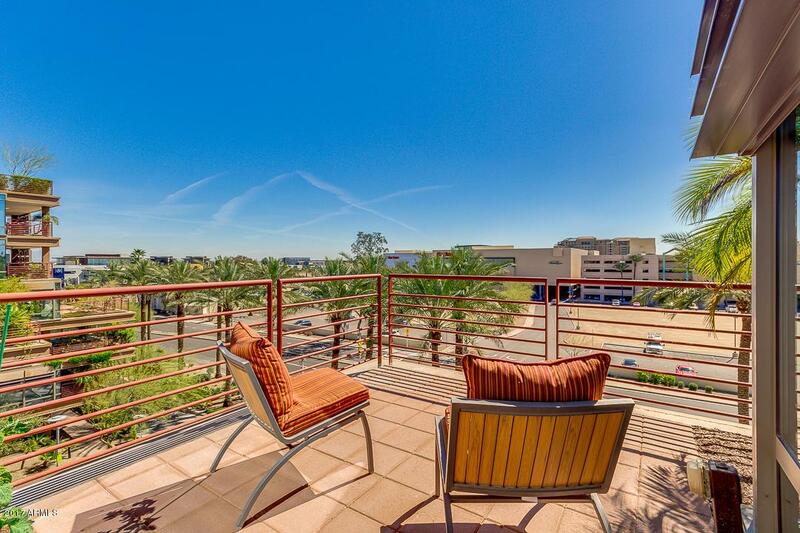 **Seller is Motivated and will respond to all reasonable offers**Beautiful 5th floor luxury living-This home is NOT an interior unit - Mountain and City Views with a TWO Car Garage! Desirable corner unit with no one above! 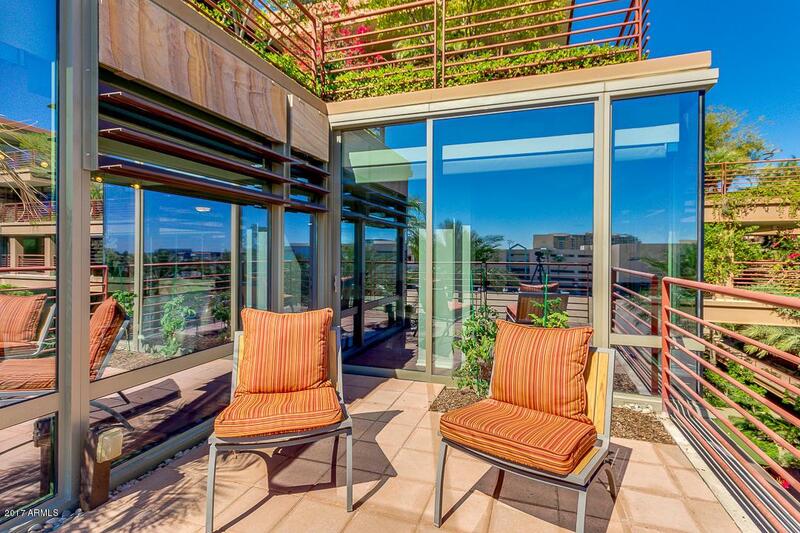 This stunning 2 bed, 2 bath home has multiple upgrades including wood floors, stainless appliances, floor to ceiling windows with amazing views, and an updated terrace. Upgrades include custom paint, wall coverings, custom closet, showers, lighting, landscape, and more! 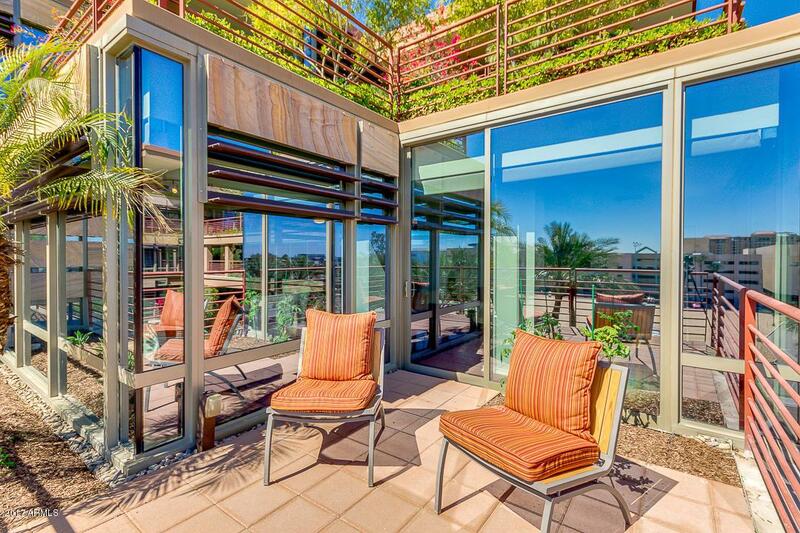 Enjoy the incredible Optima amenities. 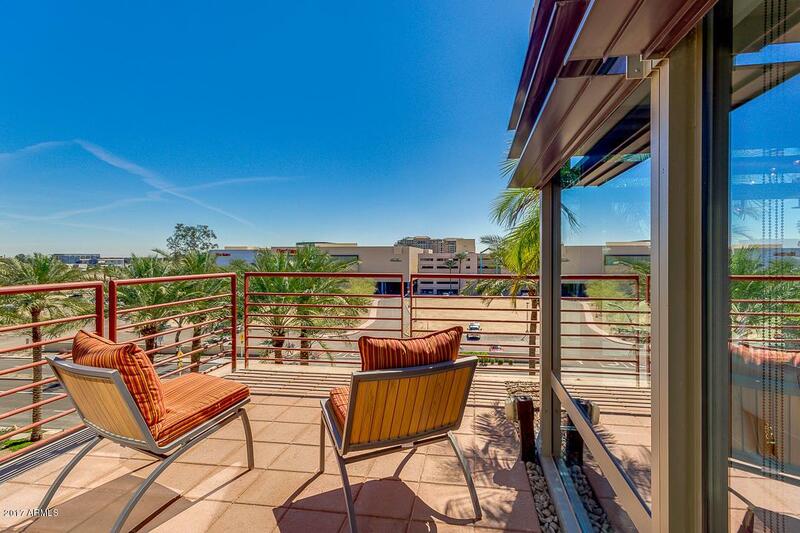 All this within walking distance to Fashion Square mall, Harkins, Old Town Scottsdale, fine restaurants and more.